 Our mission is to provide the very best products available for every day use.  As has always been the case, fire hazards have been our main concern for over 20 years, and we have been here to assure genuine fire protection by supplying the most powerful protection possible. We want to help provide a way to safeguard your possessions and the lives around you by helping everyone to prepare for the worst possible scenarios. We understand that without these solutions you could be faced with tough situations. Code enforcements are updated every year in response to a growing need to out smart the dangers of natural, electrical or other causes of fire, and you may have to choose to invest more money into your property to pass regulations. We provide not only an answer to these dilemmas but a long lasting method of restoration and security. We're here to provide information and instruction to better serve your needs. Whether you are a home owner or a professional contractor, our staff has the experience and know-how to provide you with everything you need to meet current demands. We are the professionals with the name you can trust. 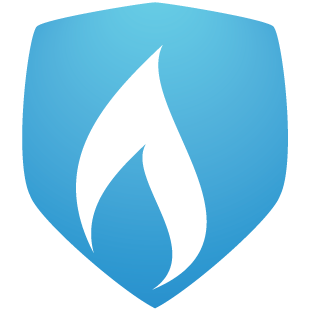 Fire Shield products have always been the strongest and most reliable flame retardants available to you when you need it. Give us a call today!